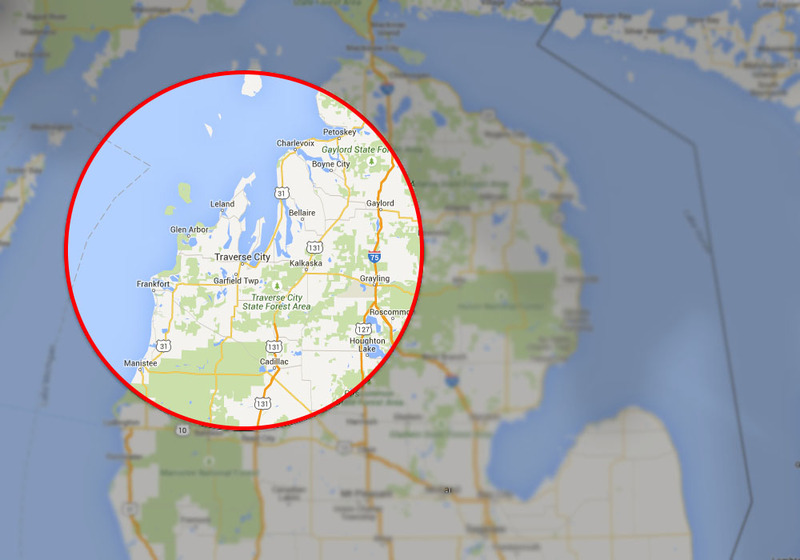 Bodamer Bothers Flooring can get your flooring covered anywhere in Northern Michigan. Our team is highly trained to take on any carpet, hardwood, tile, or vinyl floor covering project you are working on! Northern Michigan has many things to offer and that is probably why you love living in such a beautiful place. Allow us to show you how your floor can become as beautiful as the place we live. With many colors and styles available we can match any decor and give you that true northern home feel. We are proud to be your Northern Michigan Carpet and Flooring Store.